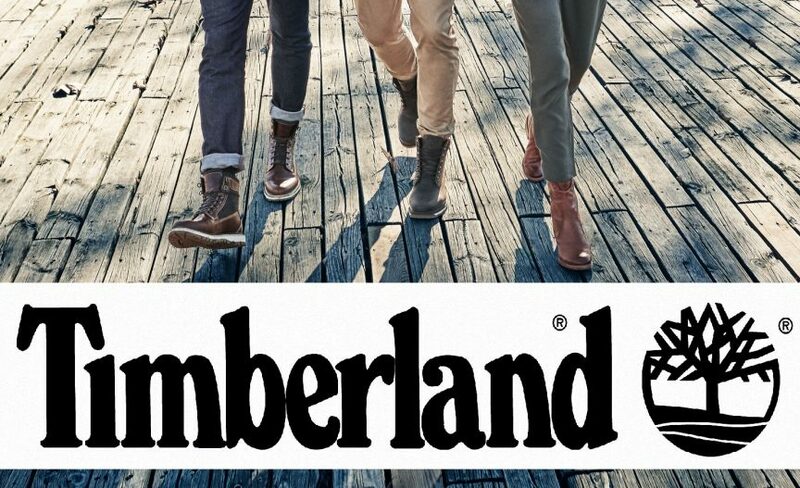 We’ve got a great selection of Timberland brand footwear. You’ll find shoes and waterproof boots for the outdoor lifestyle and even some crossover styles that can suit your casual and semi-dress wardrobe. Available at any of our 4 locations.